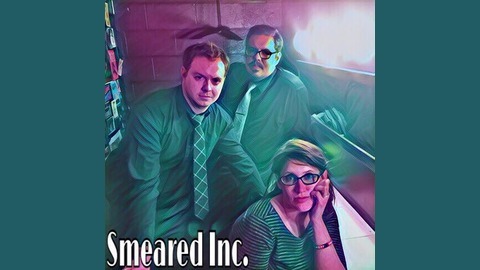 An Improvised Podcast by Podcasting Improvisers. 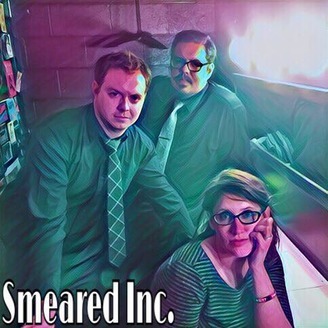 Hosted By Kate Anderson, Josh Blair, and Sean Conroy. Josh and Sarah find themselves still on the road, and the eat weird things. That’s how couples bond. For more on Sarah Denton, visit: https://www.facebook.com/thesarahdenton Be sure to Like!